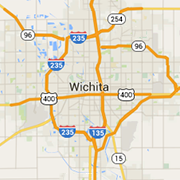 Looking for the best sushi in Wichita? Find local sushi restaurants here. Serving sushi and Japanese cuisine made from the freshest ingredients to both downtown and north Wichita.